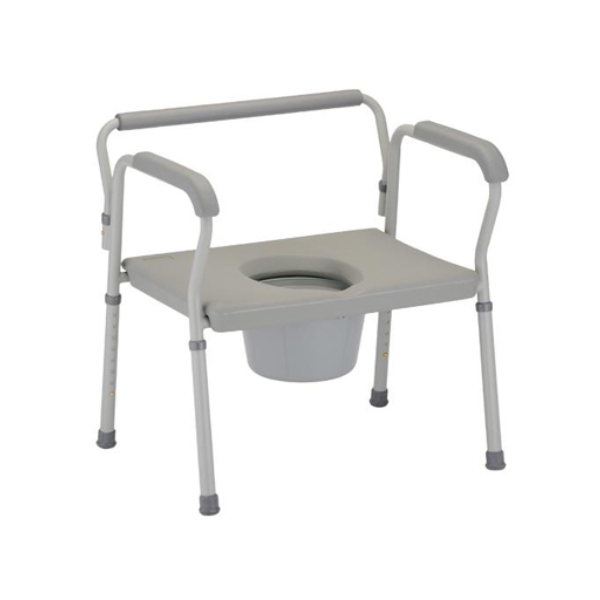 Price is not the only factor to consider when buying your new Nova Heavy Duty Commode with Extra Wide Seat, the fast delivery from Sportaid is a crowd pleaser! 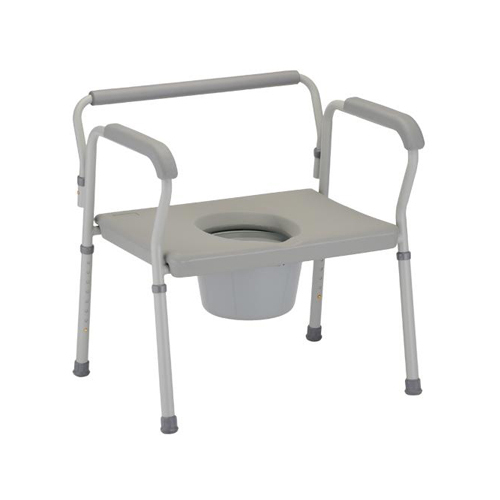 By picking up the Heavy Duty Commode with Extra Wide Seat by Nova from Sportaid, you can expect a great product at the right price. 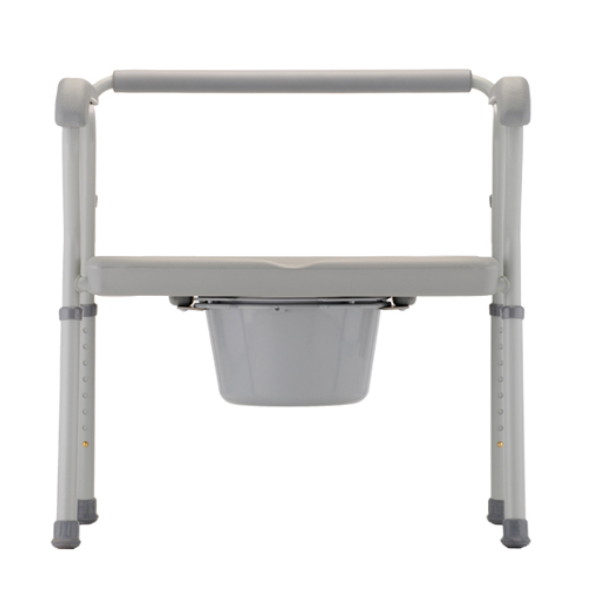 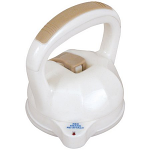 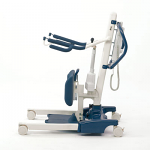 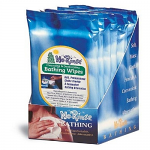 Included with your Nova Heavy Duty Commode with Extra Wide Seat is a bucket and a splash guard. 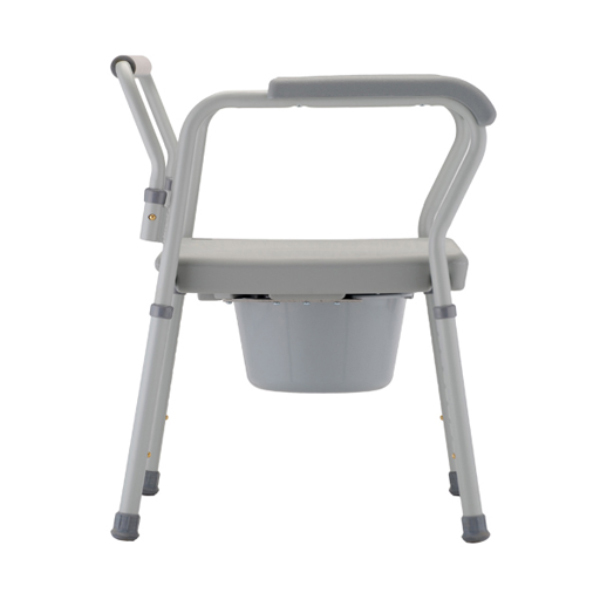 The Nova Heavy Duty Commode's Extra Wide Seat is adjustable in height from 16" to 23" and has a toilet seat opening of 8" x 10.5". 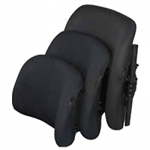 The Weight Capacity of the Nova Heavy Duty Commode with Extra Wide Seat 500 lbs.